Would you like to live a more vibrant, healthier life? 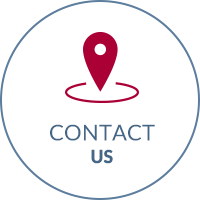 At Apponaug Chiropractic Center, we are passionate about helping every patient who walks through our doors. Whether you come in with pain or simply want to continue feeling great with wellness care, we are here to serve your needs. Call today! If you surveyed friends and family members about what chiropractic care is, it is likely that many if not most of them would say that it helps with neck and back pain. While that is certainly the case, chiropractic can do so much more. At Apponaug Chiropractic Center, our goal is to correct spinal misalignment, which can result in not only pain relief but better overall health. 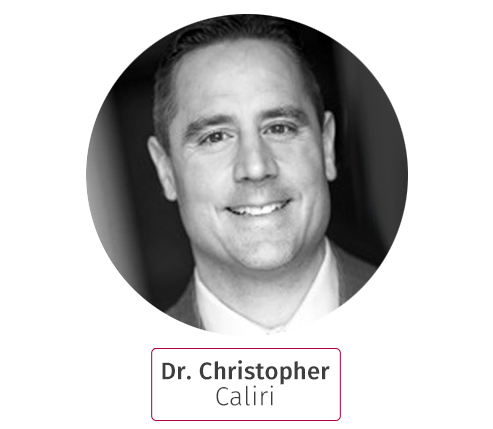 With nearly two decades of experience, Warwick Chiropractor Dr. Christopher Caliri can help patients enjoy peak health, naturally. 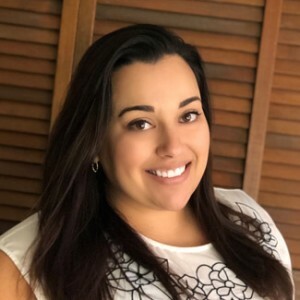 Join us in welcoming Dr. Anissa Bourdreau to our Team! It is Dr. Boudreau's goal to help each and every patient on their individual journey to a happier, healthier life! Perhaps in the past when you have visited various health care practitioners you may have felt that your needs were not being addressed. Or maybe you felt rushed when visiting a doctor. At our practice, we will always take the time to fully listen to your concerns and needs and devise customized solutions to help you get on the path to feeling your best. 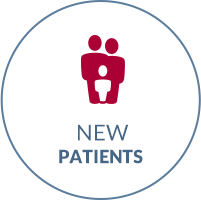 As no two patients are precisely alike, it makes sense that we offer different ways to provide care. We use the following techniques: Thompson Drop Table, Diversified, Gonstead, Activator Methods® and Pettibon. Dr. Caliri can also help pregnant women experience a healthier pregnancy and better birth outcome with a special technique. We also see lots of children at the practice and provide safe, gentle adjustments with pregnancy and pediatric chiropractic. We understand that you lead a busy life. That is why we are pleased to offer patients early office hours (we open at 7:30 a.m. three days a week), digital on-site X-rays and Saturday hours. 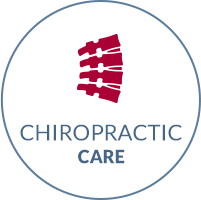 We ensure that we provide exceptional chiropractic care when you need it. If you have not considered chiropractic in the past, we encourage you to give it a try. When you have a healthy, aligned spine, you also can enhance your overall well-being. Contact us today to book an appointment with our chiropractor Warwick Dr. Caliri. My Headaches have gone away and my mobility has increased greatly. I can look side to side without being inhibited by stiffness. Going to Apponaug Chiropractic Center has enriches my quality of life. Thank you for all your expertise. 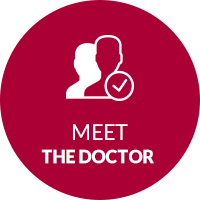 I found Dr. Caliri to be extremely pleasant, patient, and very attentive to my problems. I leave the office feeling quite relaxed and comfortable after treatment. Many people are hesitant/cautious/scared as I was. My advice to all would be to at least TRY chiropractic treatment. It is a less risky method of treatment than meds (prescription or O.T.C.) and the effects are much longer lasting. I came to Dr. Caliri because I tore my right rotator cuff and did not want surgery. I no longer have restrictions in movement of the arm. I also continued with treatment not just for my arm. It’s not for only certain problems, it’s for what you need it to be. My daughter has suffered migraines for 3 years. We went to a neurologist and headache clinic in Boston. She tried so many medications that effected her in many good and bad ways. Finally, a combo of biofeedback and chiropractic allowed her to live migraine free. She now comes monthly and that seems to be the trick. A person could not be treated with any more respect, and cheerful atmosphere than at this office! Also, very efficient. I was having severe pain and was having trouble walking and sleeping. I tried chiropractic and can now live a very functional life free of pain and discomfort. I still see Dr. Caliri on a regular bases to always continue to have a good functional life. Dr. Edwards has been treating my plantar fasciitis and what a relief I have experienced. I can now get up in the morning without the excruciating pain I was having. Thanks! From the first moment you walk through the door, you feel like you’re a valued patient. The staff makes you feel so welcome. Dr. Carvalho was so patient during the exam and X-rays. Dr. Caliri is great. He explains everything and why chiropractic helps. I have been telling everyone they should go to Apponaug Chiropractic Center! I was having constant migraines to the point where I couldn’t sleep. I was also having stress seizures everyday. I don’t have migraines as often, my stress seizures have also stopped ever since I have started coming to Apponaug chiropractic center. It helps you live a better life. Very nice and knowledgeable. Being well informed and actually seeing the x-rays of my spine were great as well as the class and handouts. The front desk staff is very nice and knowledgeable. I also find the office beautifully decorated and calming. Dr. Caliri at Apponuag Chiropractic Center is a doctor on a mission to facilitate healing to all his patients and to impact as many lives as he can. He wants the best for his patient’s. His commitment for health and wholeness is contagious. Dr. Caliri is one in in a million.